Business tips from seasoned sellers can change your entire Amazon game. There are so many pieces that go into creating and sustaining a truly successful Amazon business. To withstand the evolving market, sellers need to know how to collect and connect those pieces and use them advantageously. The best way to accumulate information, particularly insider knowledge, is to listen to those who’ve done it before and done it well. There’s no substitute for experience and it’s important to get your feet wet, even if that means making mistakes. 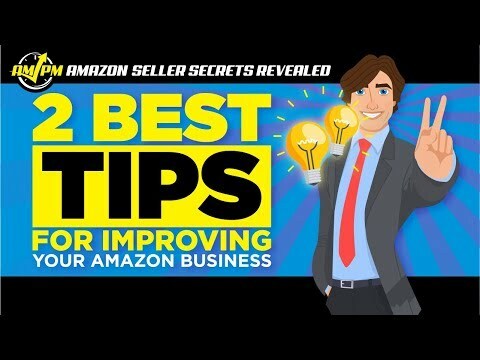 Learning from others, however, is one of the best ways to absorb sound and evergreen business tips that will affect how you conduct your Amazon business. 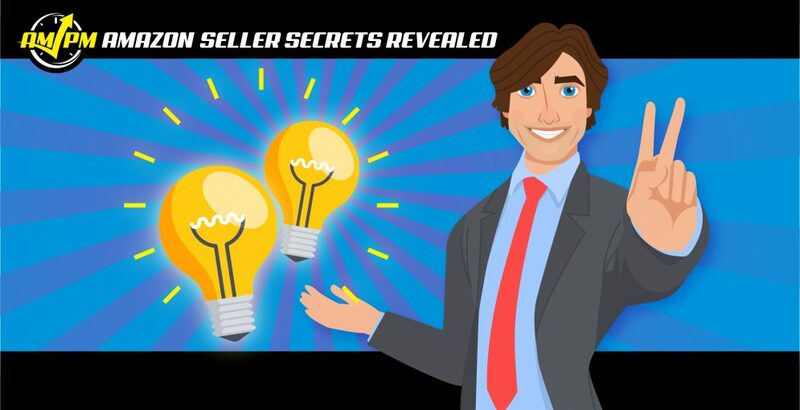 In this episode of Amazon Seller Secrets Revealed by the AMPM Podcast, our guests touch on the two most invaluable nuggets that have helped them thrive in the Amazon marketplace. “Great question! The first tip I call the “monopoly method.” If you think about the game of monopoly, you want to have all the properties next to each other — ideally, all on one side. Like you own that corner of the board. I look at Amazon listings the exact same way — as you’re trying to own as much real estate as you possibly can. So, we’re going after these less saturated categories and just creating a ton of listings around it. Owning that specific side of the board is my first tip. “Knowing when you should launch related products. There is so much leverage in launching a second, third, fourth product that relates to your first one. There’s so much we can do to leverage off the back of that.